We’re looking for an experienced and professional part-time Receptionist to join our busy team. Being the first point of contact for our clients, it is essential applicants have excellent spoken English, with an approachable, friendly attitude. 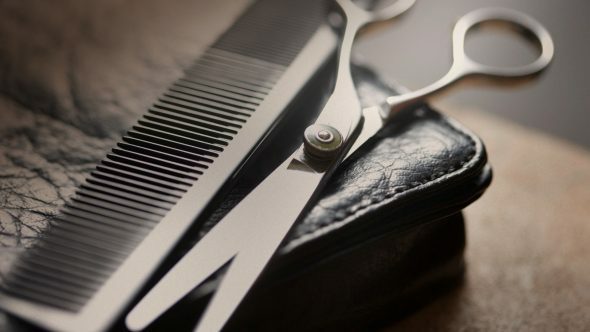 – Be smartly presented at all times with an interest in hair and grooming. Previous experience as a receptionist within the hair and beauty industry or in a retail environment working on a busy customer service desk is desirable however; we are open to applications from other fields of reception or customer service work. Different hours & days available from 17.75 to 25.25 hours per week, 3 to 5 days including one weekend day. School hours maybe possible. Good hourly rate paid along with a 4 weekly performance bonus. Any successful applicant would need to be able to start in early December.